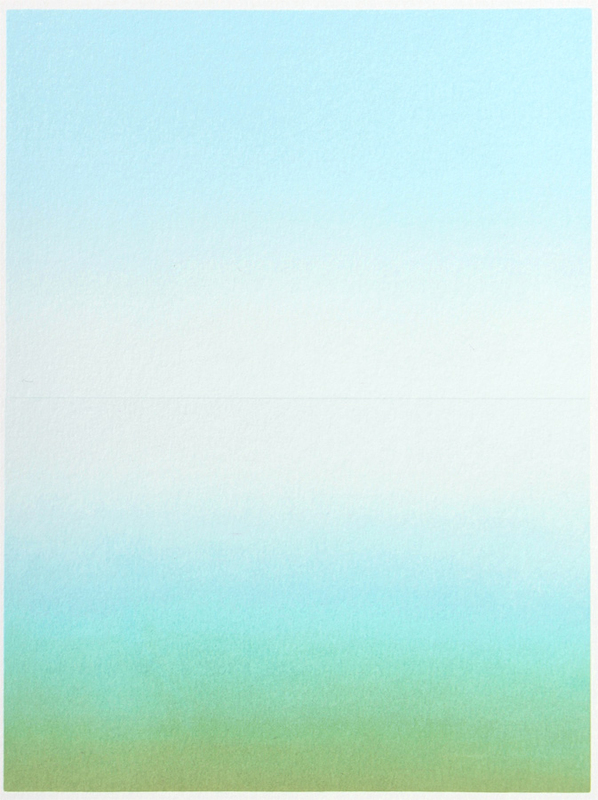 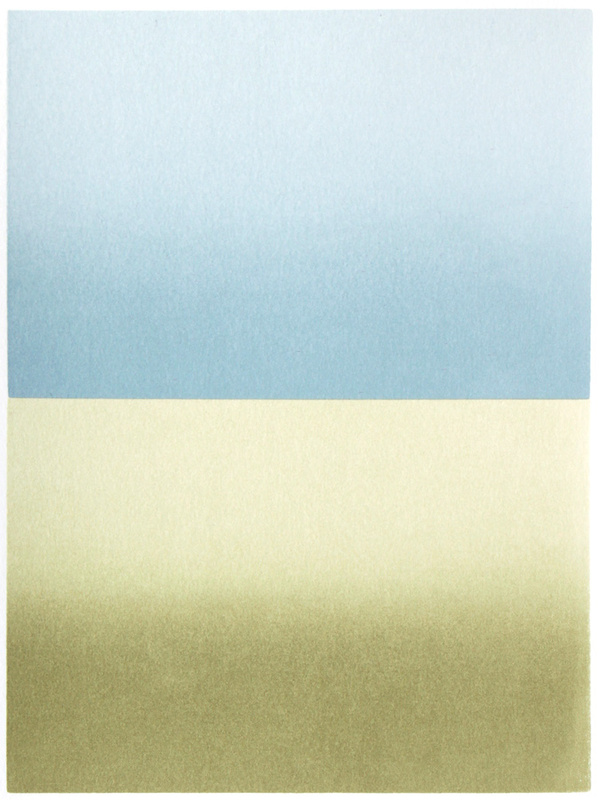 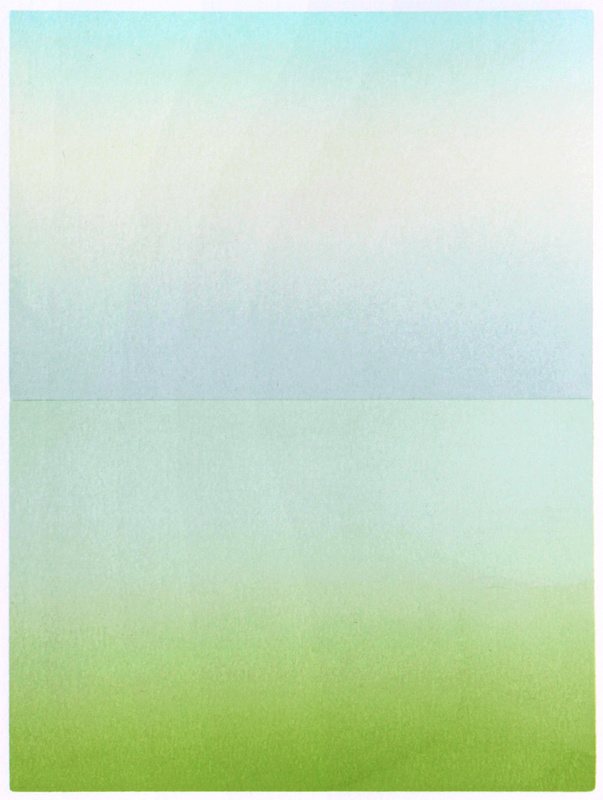 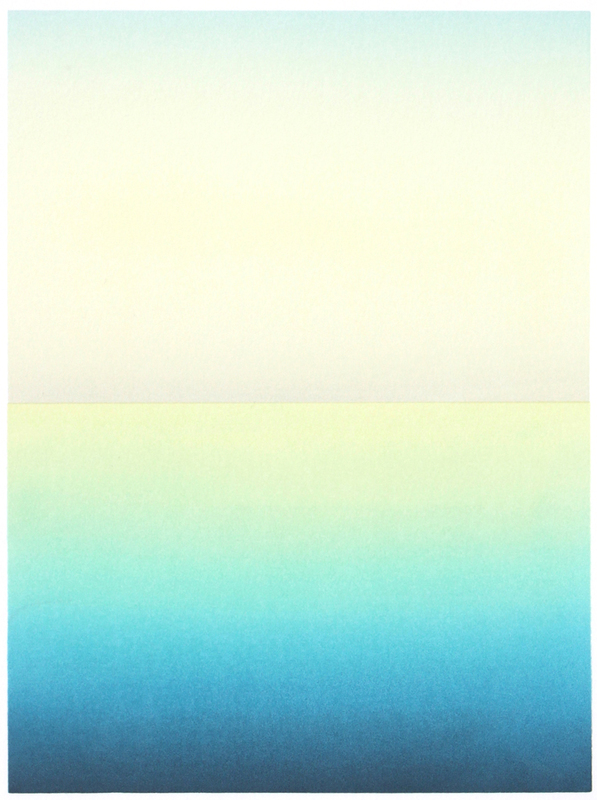 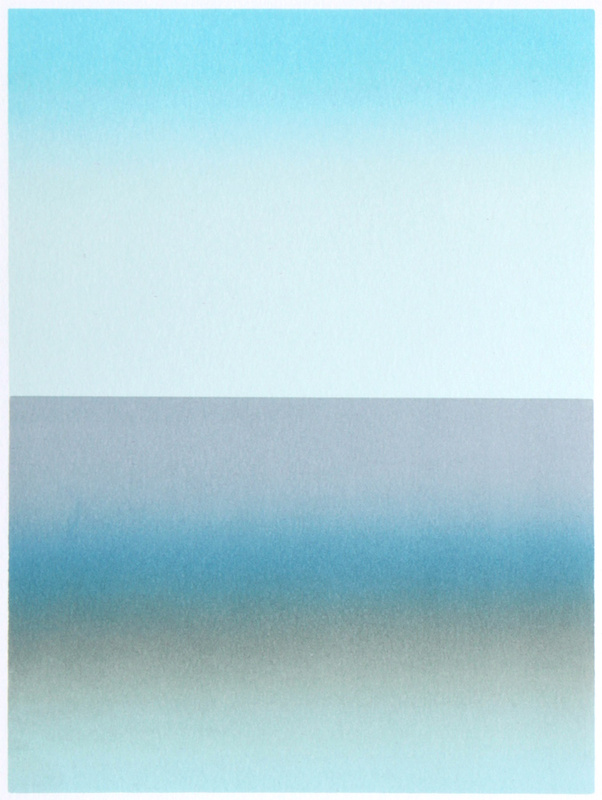 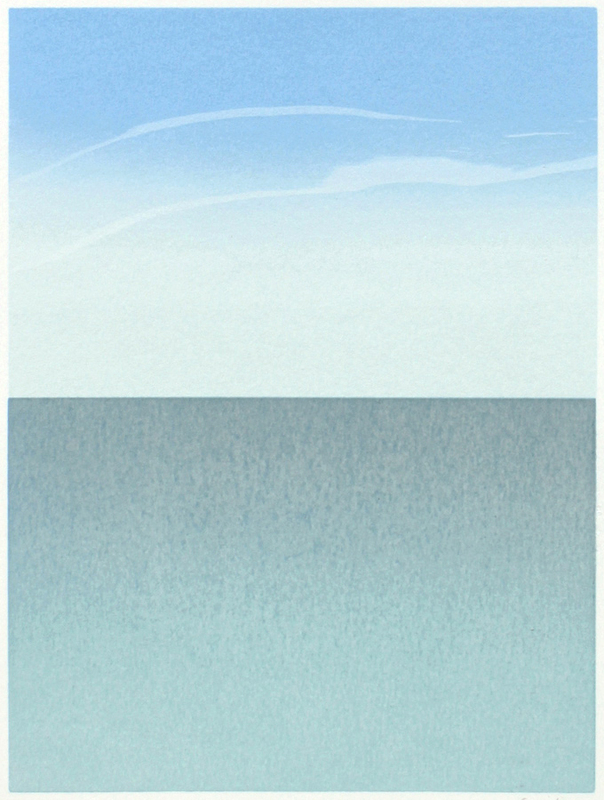 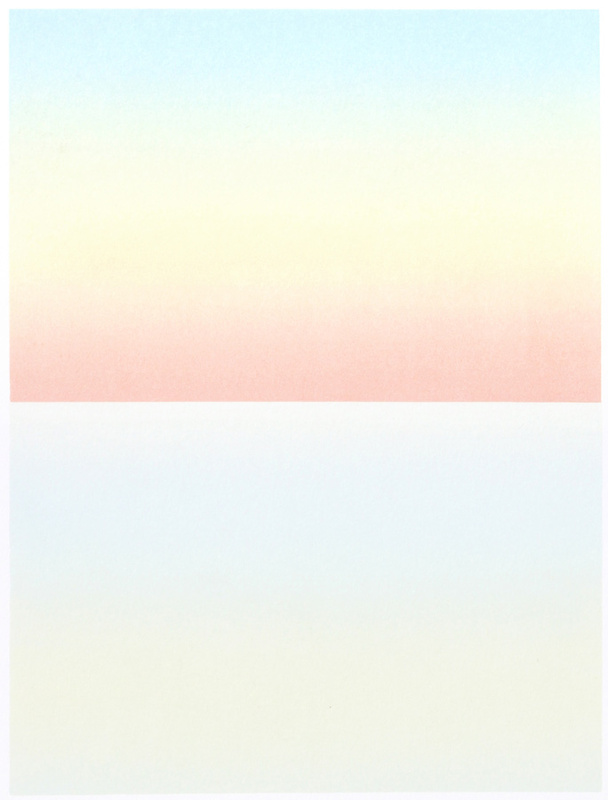 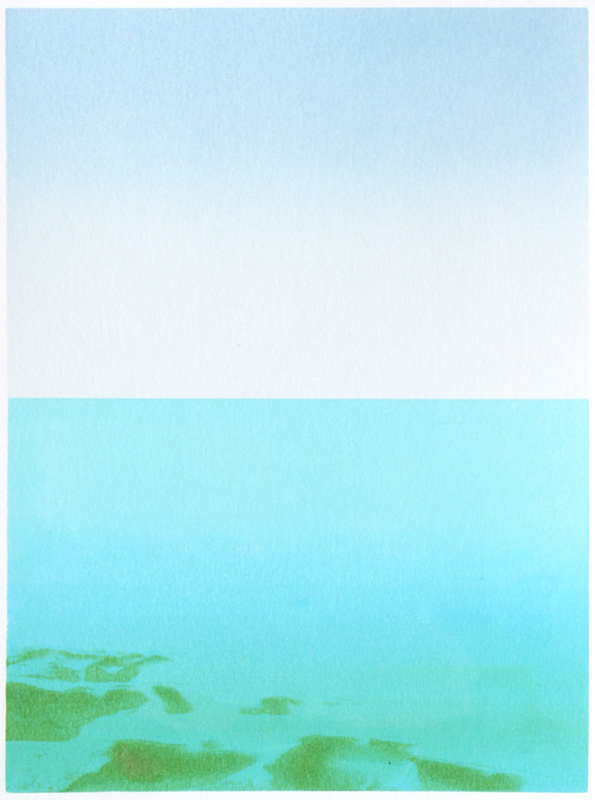 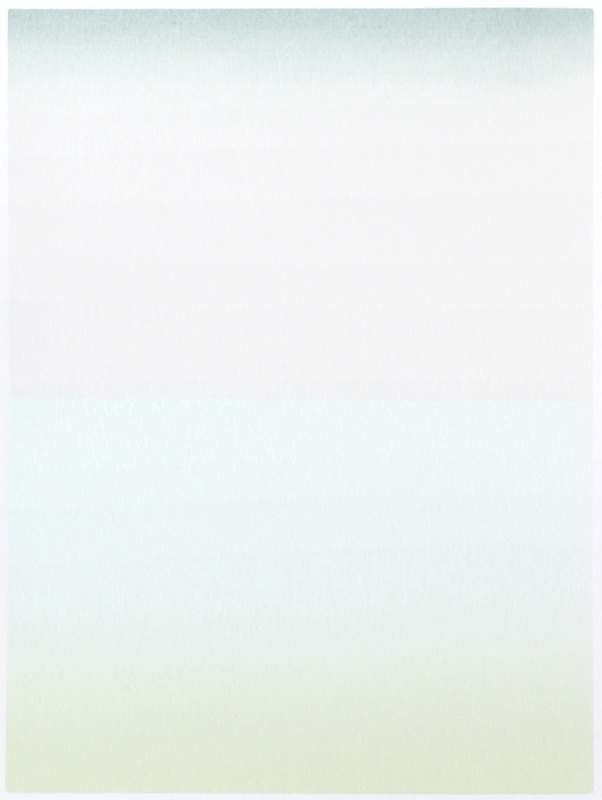 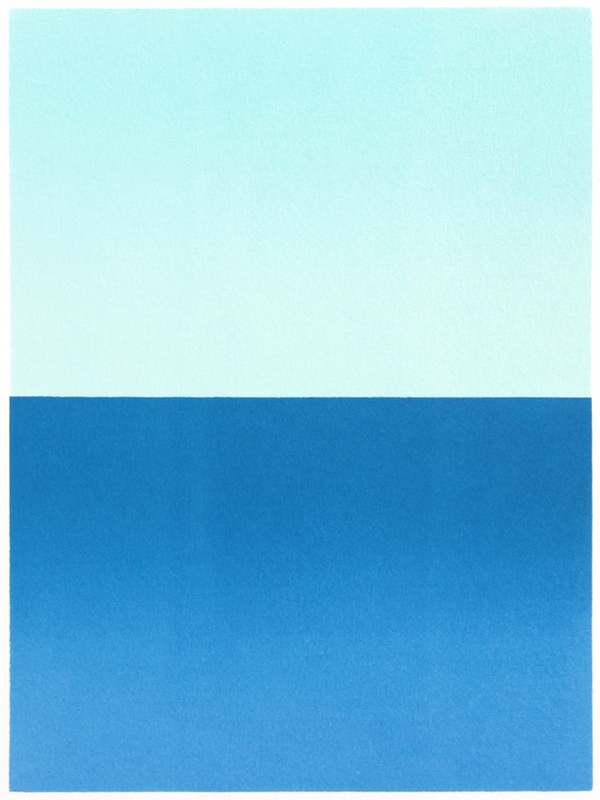 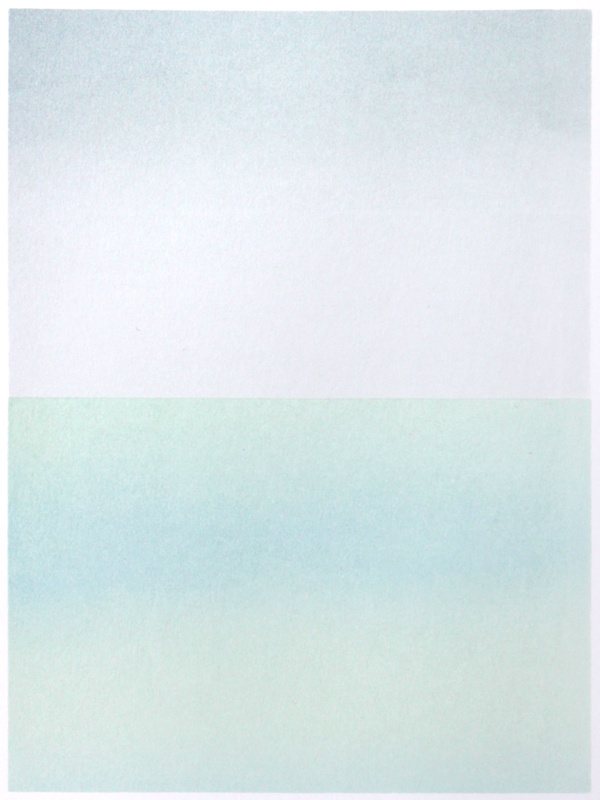 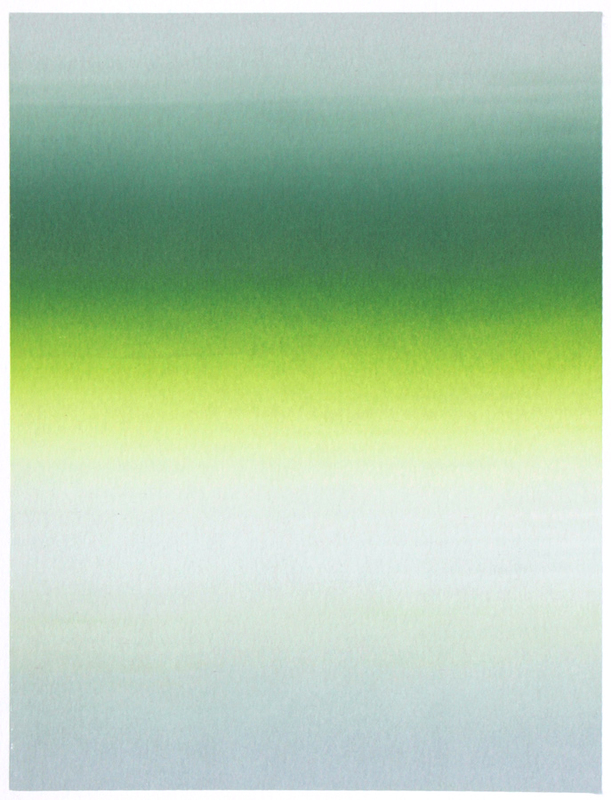 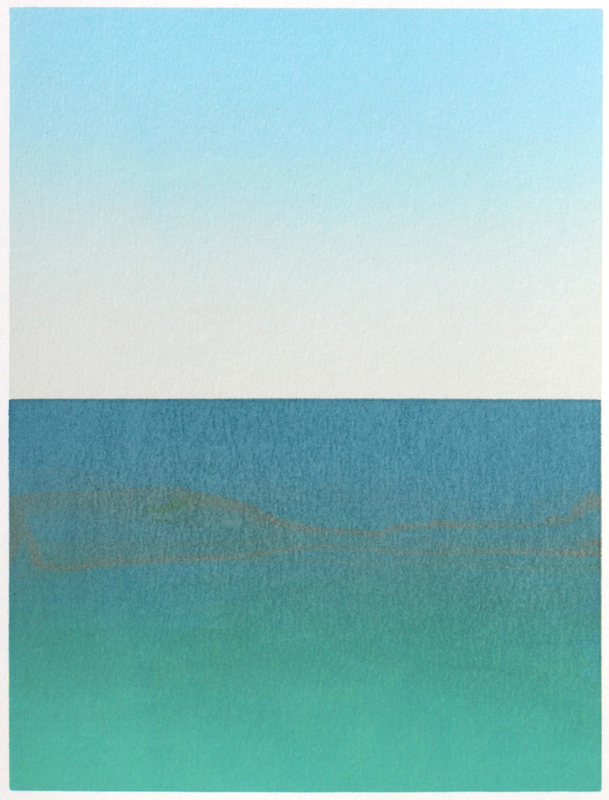 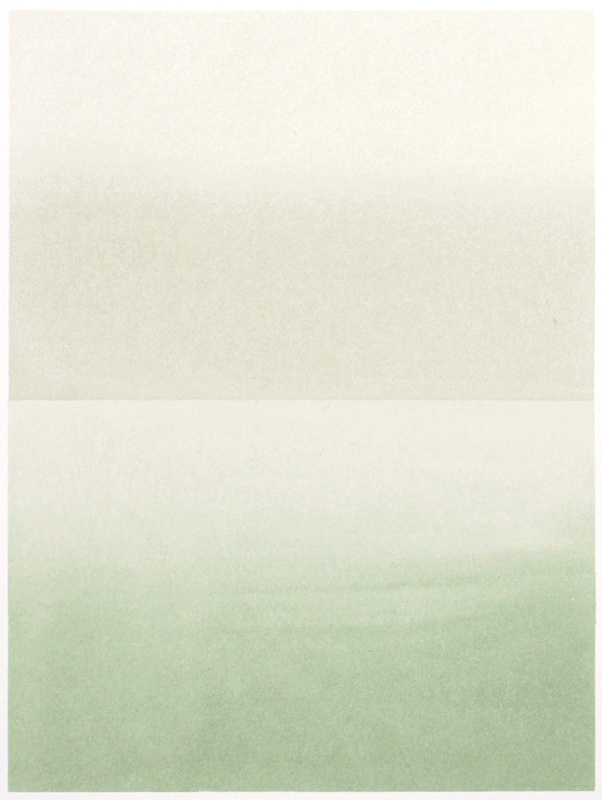 In this series of silkscreen prints, each image corresponds to a different day's observations of water and sky on the Potomac River. 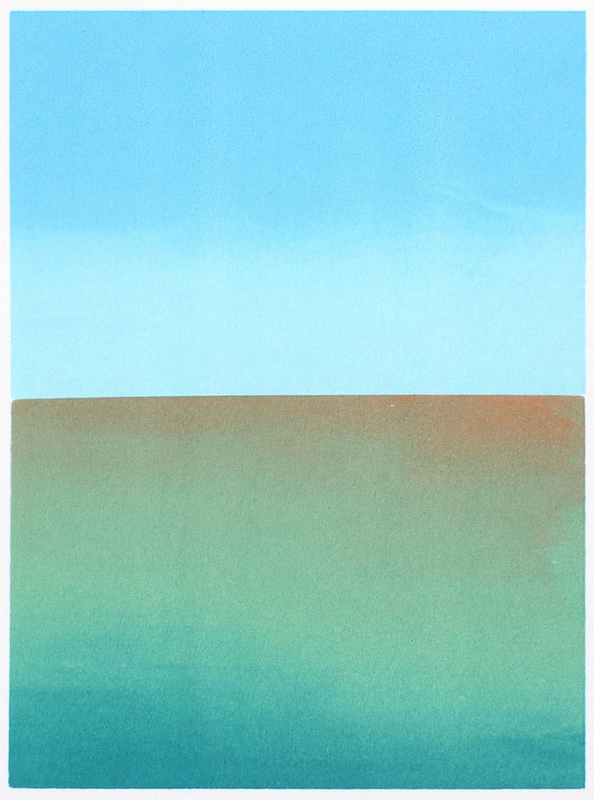 I made this series during my residency at the Torpedo Factory Art Center in Alexandria, VA, where, every day, I would step out the door and be at the river's edge. 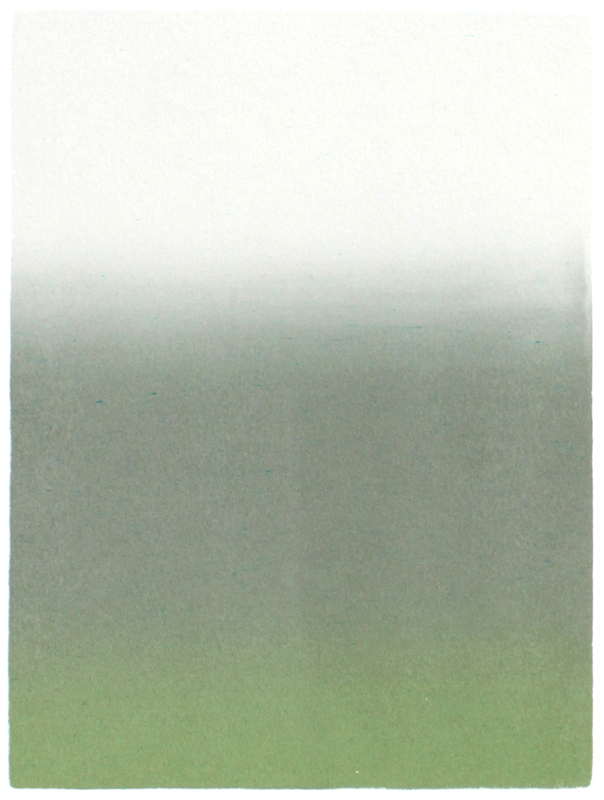 There are 36 variable editions in the series.